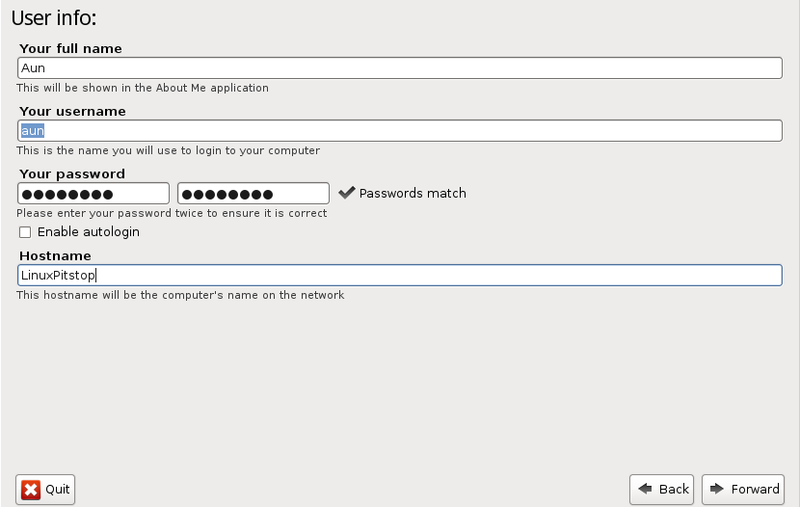 If you love Debian, but miss GNOME 2; you should definitely try Point Linux. 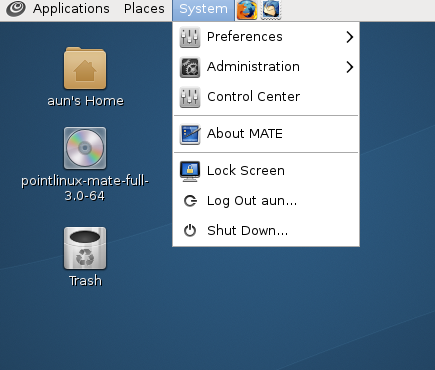 It comes with MATE desktop environment which is fork of GNOME2. The design goal of this distribution is to provide an easy to setup, user friendly, stable, fast and predictable operating system for the lovers of Linux desktop. This Linux distribution is targeted toward experienced users and IT sector. The latest version of this operating system Point Linux 3.0 is out now. Let’s see how we can install and get familiar with this distro. 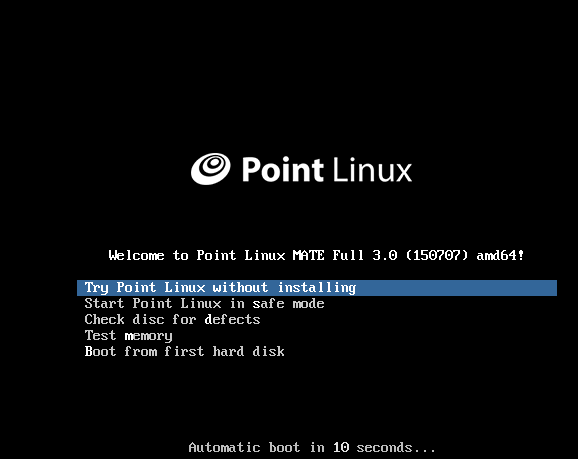 Point Linux comes in two editions ; Full and Core. The Full edition contains the complete operating system and all applications bundled with it, while Core edition only contains operating system with limited number of applications. If you are just testing this distro, then Core edition should suffice for you, but for regular use, it is recommended to install Full edition. (a) Download Point Linux 3.0 and burn it to DVD/USB drive and boot your system using this DVD/USB. 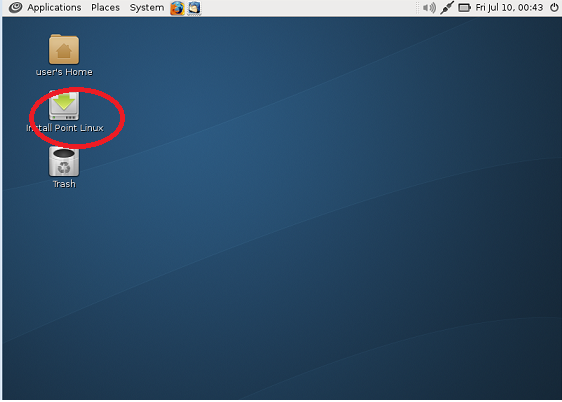 Let it boot into Live Desktop, from here click “Install Point Linux” option (shown encircled). 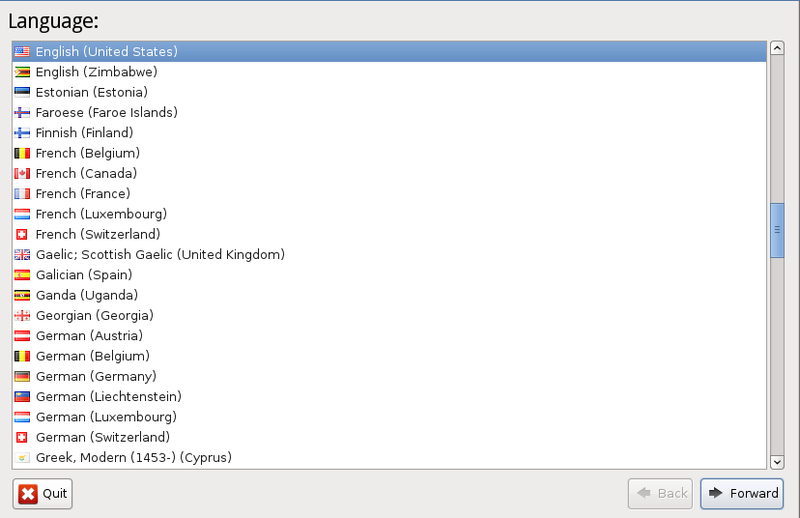 The installation process will start now, at very first step, choose the language for installation. 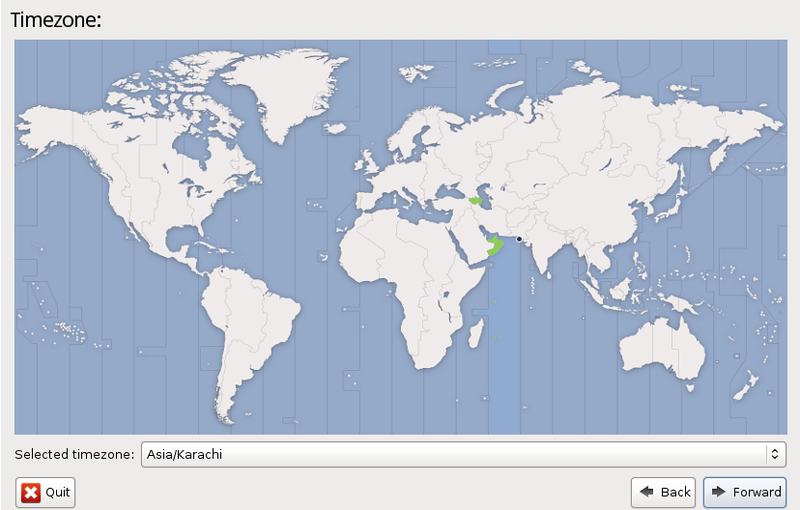 Click Forward and select your Location from next stage. 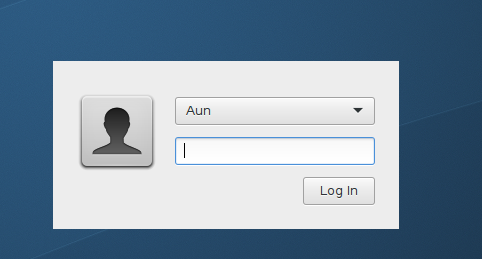 Specify your username and password for this new installation here. Now select the hard disk to install this new operating system. Review Installation summary here; click “Install” to initiate the actual install process. 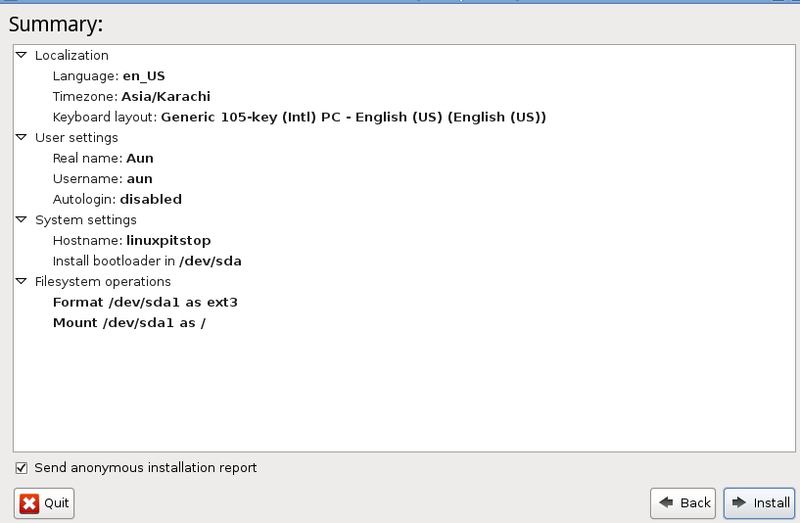 That’s it, Point linux installation is in progress, sit tight and keey eye for any errors. 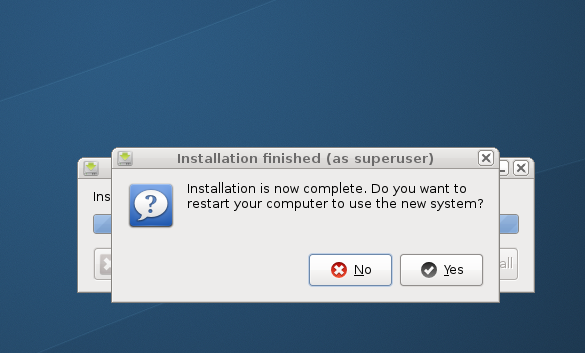 As soon as installation is complete, it will ask you to reboot your system. 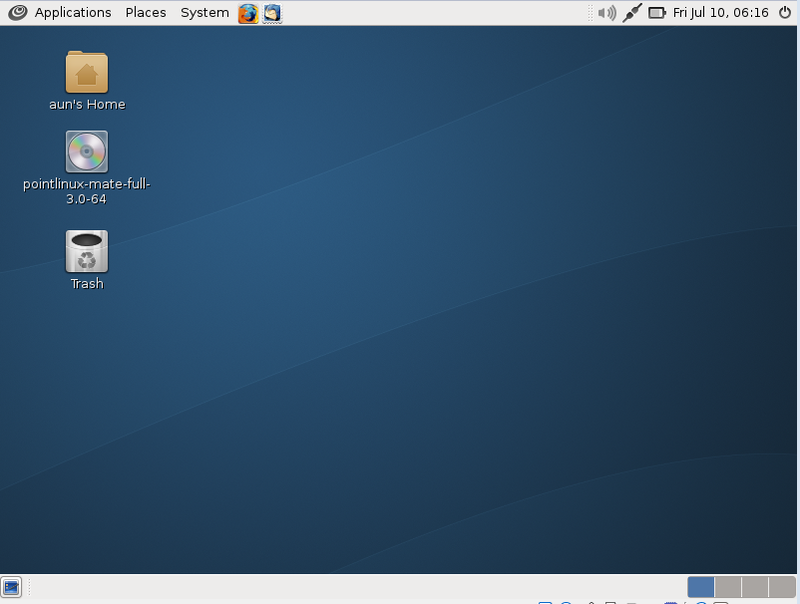 There you go, here is the desktop environment for your new Point Linux OS. The very first look of this operating system is aesthetically pleasing; it is well organized and pretty much equipped with all required applications. It is powered by Mozilla apps; Firefox, Thunderbird etc comes pre-installed with this operating system. Application menu is pretty rich and offers all useful apps. “Places” menu lets you browse around the whole File System and “System” menu is most crucial for properly managing and keeping your system healthy. You can perform various basic and complex level operations from this menu. Point Linux offers the power of Debian in the simplest possible form. Its installer comes for both 32 and 64bit architectures, Grab one now and try this wonderful distro today. Our verdict; you wouldn’t be disappointed. I have been using Point Linux for quite some time. It is the best distro I have found by far. Installed 3.0 yesterday and quite happy with it. I wonder if this can be “given” to someone who’s exiting the world of Windows 7? Will it hold up under daily use for email, logging onto a college secure site and performing schoolwork, and video chatting? What application would they use for that? Skype? Is that even available for this distro? You want to wipe out the current contents of your hard disk and install point linux? 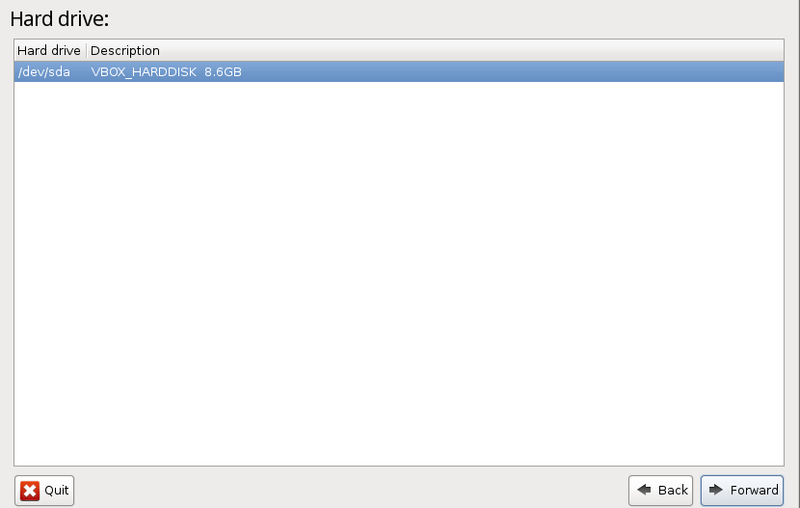 If so, just choose your this disk in the installation wizard’s “Hard drive” step and it should do the rest of tasks. can you please show me with a picture of installation wizard where is this choice? i say this because it shows me ONLY PARTITIONING not anything else.